ConstructionOnline keeps everyone up to speed with powerful scheduling and baseline tools for your projects. Whether your project is still in planning or close to completion, ConstructionOnline™ has all the right tools to help you power through your projects and achieve your goals. Keep your projects on-track and customers happy with powerful planning tools. 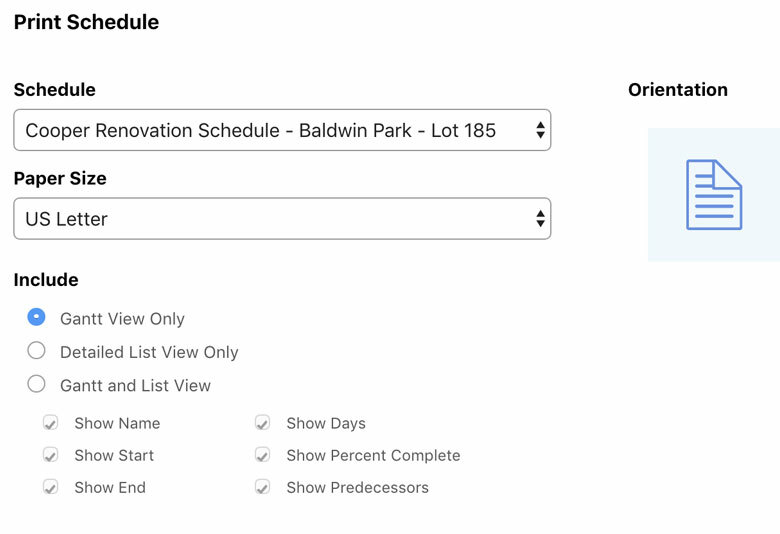 ConstructionOnline™ Baselines act as a snapshot of a Schedule at a moment in time. When a Baseline is created, the schedule’s current start and end dates are recorded into that Baseline. 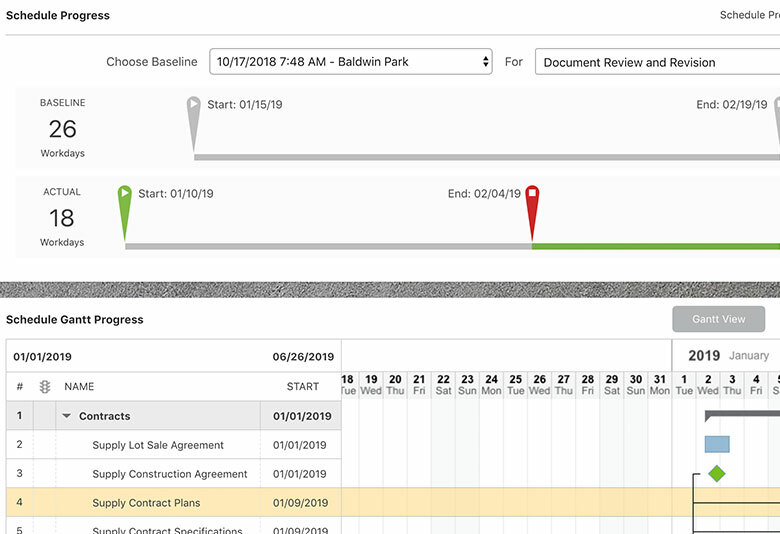 After being created, the Baseline will apply to your project schedule and keep track of any delays that cause slippage. 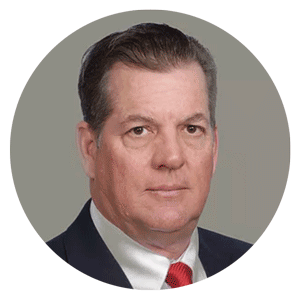 We all know that time is money, especially in the construction industry. 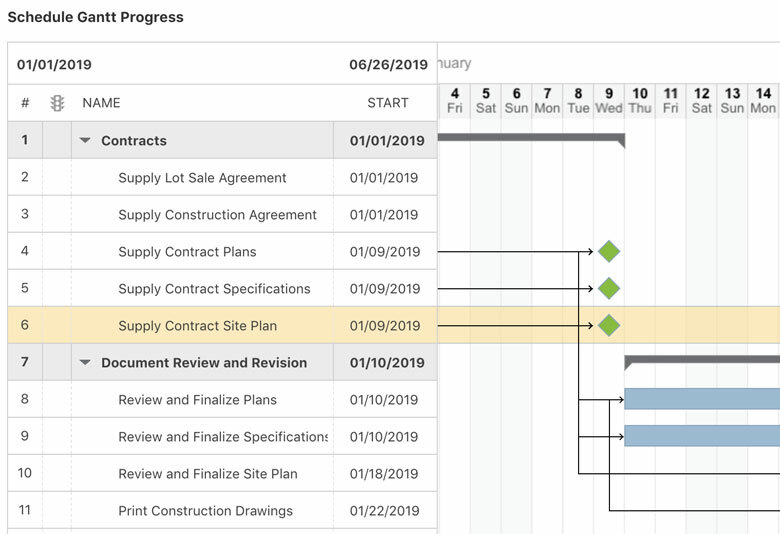 With ConstructionOnline™ Baselines, you can make sure you manage your time wisely and keep on track with your project Schedules. Baselines are used as a point of reference for comparison as your project progresses, so you can have immense visibility regarding the accuracy of your schedule projections and where you are gaining/losing time. 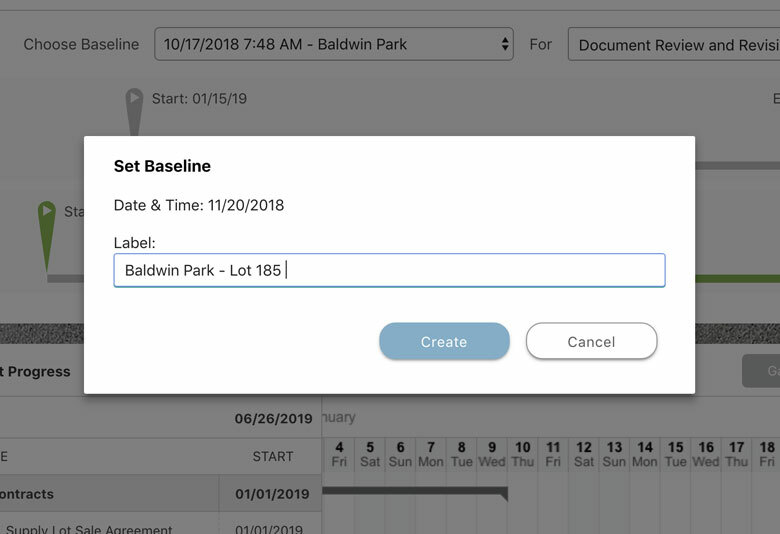 Baselines are part of ConstructionOnline™ Scheduling - the industry's leading scheduling software. Full-fledged Gantt Chart capabilities, Calendar integrations, resource assignments, and more allow you to plan for success from start to finish. ConstructionOnline™ lets you house an unlimited number of Schedule Templates, giving you the flexibility to build templates for all your scheduling needs. Our responsive and intelligent Scheduling receives five stars from construction pros who are now building better, smarter, and faster with ConstructionOnline™. In addition to managing your project schedules, ConstructionOnline™ also helps improve your communication from the field to the office. Send your team members and clients automated email notifications for schedule changes, print your schedules, send Messages and more. You can even set up customized GamePlans to notify users when important events or tasks are coming up.